We all know Xiaomi phones comes pre-installed with its own Recovery mode dubbed as “Mi recovery”. Many of you might not be aware of this, thereby finds difficulty booting into recovery mode. Like other top recoveries like TWRP, CWM, and Philz, the Mi Recovery also offers several services like Clear Wipe Cache Data, Wipe User Data, Wipe Reset, Apply new update, and more. If you’re new to MIUI ROM and doesn’t know how to boot into Recovery mode, then here we have simple tutorial on the same. 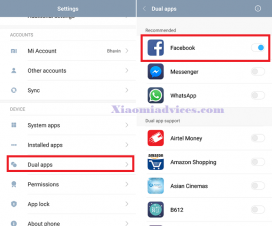 If you’re Xiaomi devices doesn’t include Mi recovery, then do download from below and install it manually. 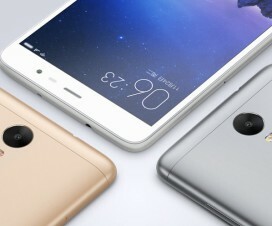 It is compatible with most of the Xiaomi MIUI 8 phones including Redmi Note 3, Redmi Note 4, Mi5/Mi5c/Mi5s, Mi Max, Mi Mix, Redmi Note 4x, Mi Note 2, Redmi 3/3s/Prime, and more. Also How to install TWRP Recovery on any Xiaomi device. 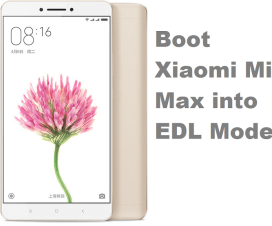 There are two ways to boot your Xiaomi phones into Mi recovery mode – 1. Via Updater App and 2. Via Hardware keys combination. Let’s learn both the methods one after another. 1. Go to app drawer and launch Updater application (present inside tools folder). 2. Locate three dots present at the top right corner of the screen. Tap on it. 3. Here you’ll see the list of various options. Locate “Reboot to Recovery mode” and tap on it. 4. In the next screen, you need to confirm the action by tapping on “Reboot now”. 5. That’s it! Now you have successfully entered into Mi Recovery mode. 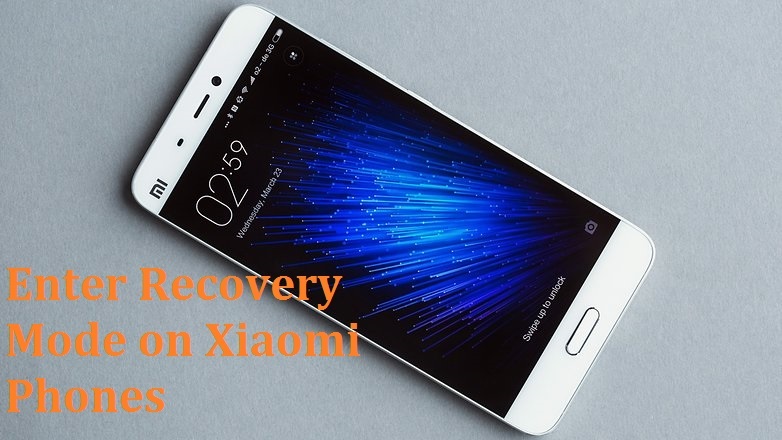 It is another method to boot your Xiaomi device into Recovery mode. Instead of Updater App, the hardware combination keys are used to enter into Mi Recovery. This method will be much useful whenever your device locks due to wrong attempts while unlocking through pattern lock. 1. Turn off your mobile. 2. Press and hold Volume Up + Power keys together until you see a Mi logo. 3. Release the buttons and choose Mi Recovery option. 4. Now Xiaomi phone reboot into Mi recovery mode. 5. That’s the simple guide on how to enter Recovery mode on any Xiaomi Mi or Redmi device. How well the guide worked for you? Do let us know in the below comments. Also share the post with your friends on Facebook and let them help in booting their smartphones into Recovery mode. 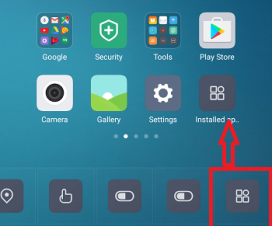 MIUI 7: How to access the Application Manager directly from your home screen?